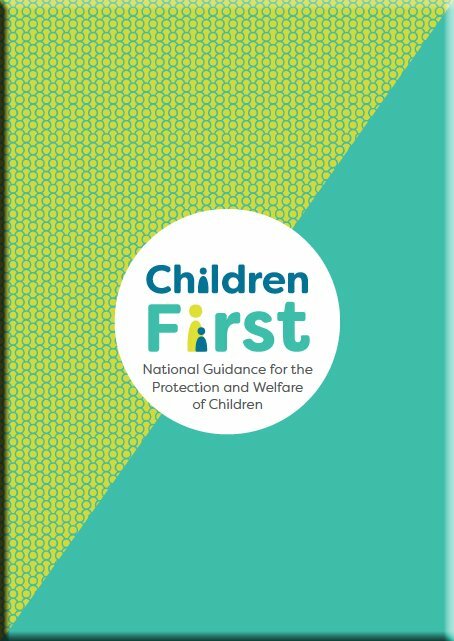 On Monday 28th May (7pm) AAI National Children’s officer, Kieron Stout, is giving a briefing on the updates to the Children First policy at the Riverside Park Hotel, Enniscorthy. 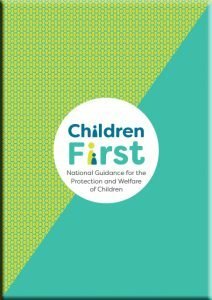 Children First is the national policy guidance for all matters concerning the welfare and protection of children. In the course of his presentation Kieron will look at risk assessment and safety statements. He will also focus on looking after special needs children in our clubs. This important talk is open to all child officers and coaches (max 4 representatives per club). Please notify the relevant people in your club. It’s free! Tagged Child First Wexford, Child safety Wexford athletics. Bookmark the permalink.